Valentine's celebrations are over in my class. We have a 4 day weekend for Presidents Day so my students got their sugar fixes today. 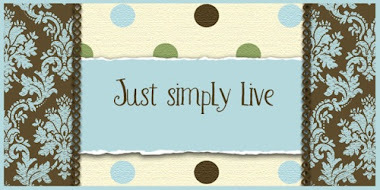 I'm sharing some snapshots of our fun filled day. We started off with a team building activity. Each team got mixed up heart puzzle pieces and the goal of each 4 member team was to make a heart with four different colors. 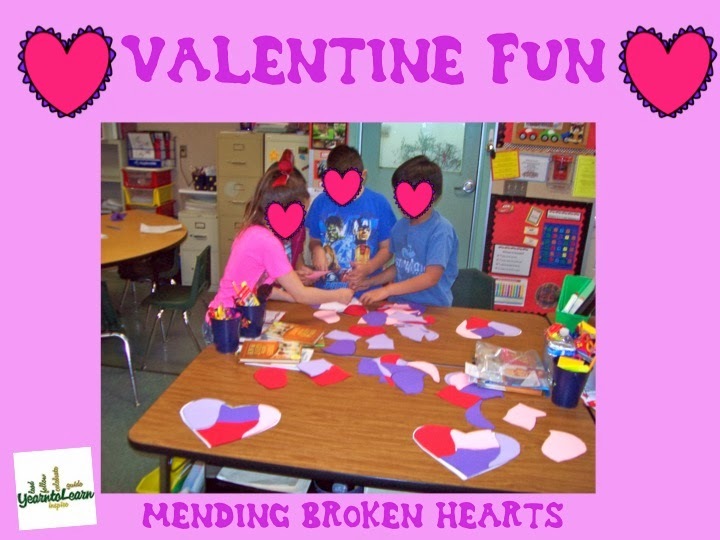 When all the hearts were mended and each team member had 4 colors, then each student glued their puzzle down. 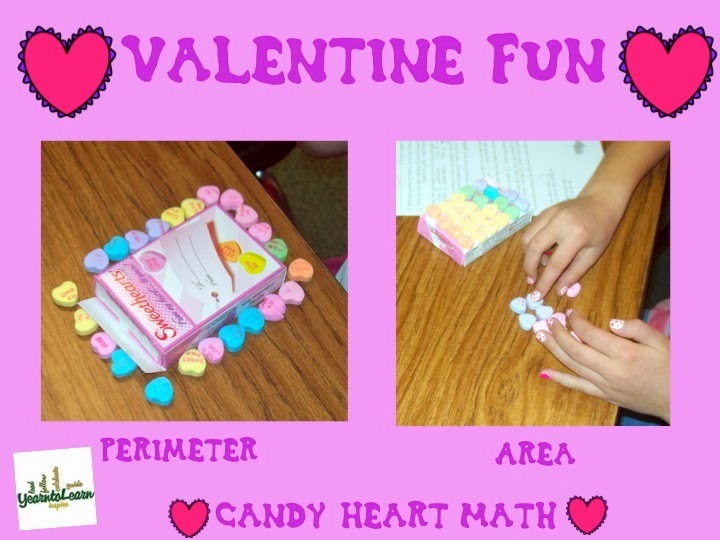 My treat for my students was giving them a box of candy hearts, but before they could eat them we did all kinds of math. This included probability, fractional parts, bar graphing and pictographs of the heart colors and determining the area and perimeter of the box. It was a day of sweet success! Awesome idea to do a team building activity! I forget how beneficial those are and usually only do them in the beginning of the year when really I should incorporate them more often!